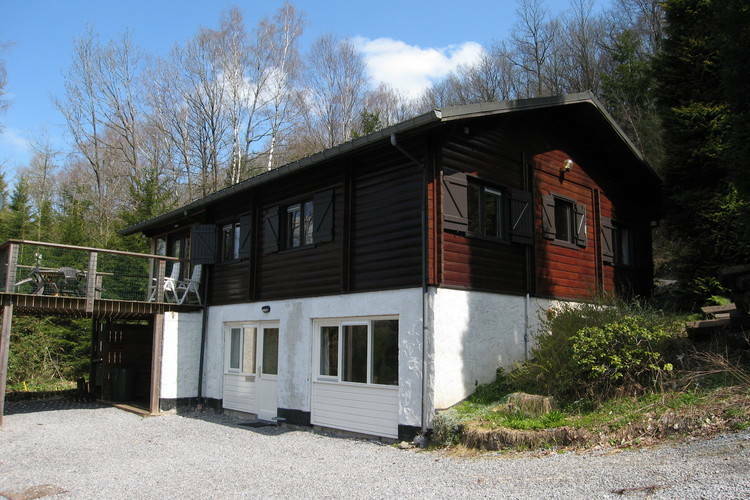 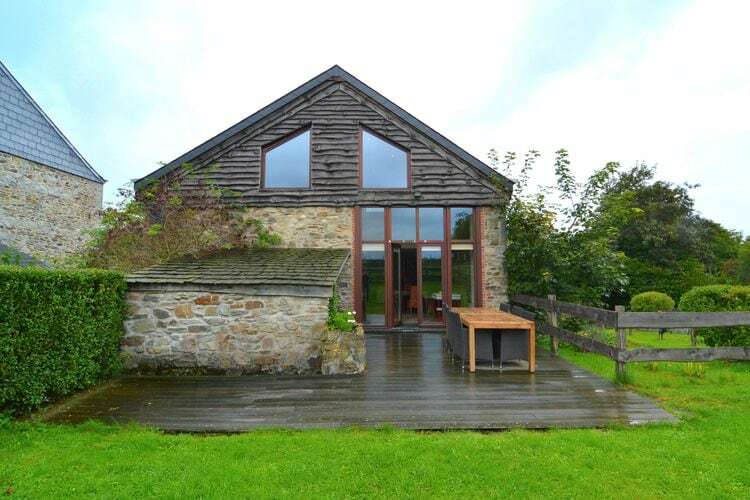 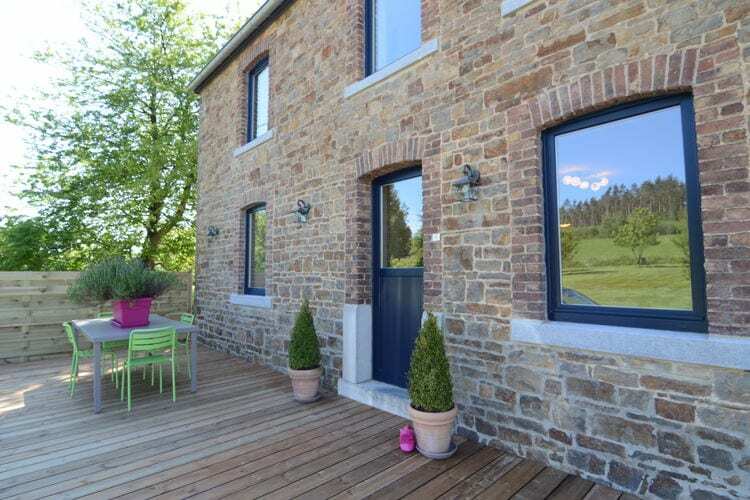 Manhay Book Online self catering holiday rentals & vacations abroad throughout popular destinations in UK Europe and Worldwide. 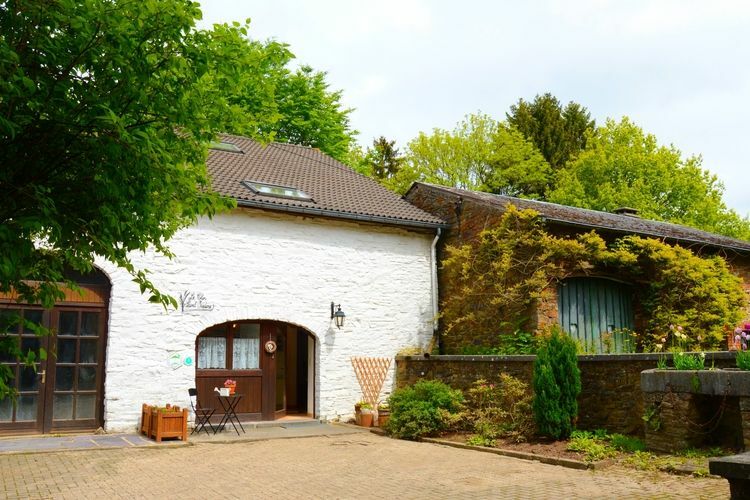 There are 24 Holiday Homes in Manhay Belgium . 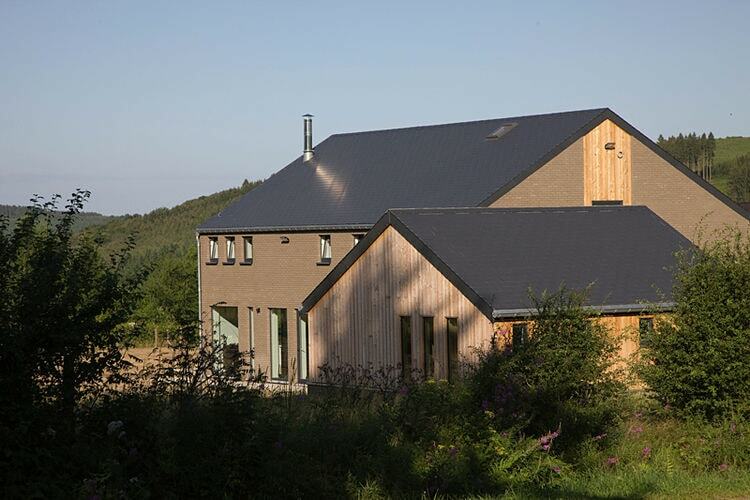 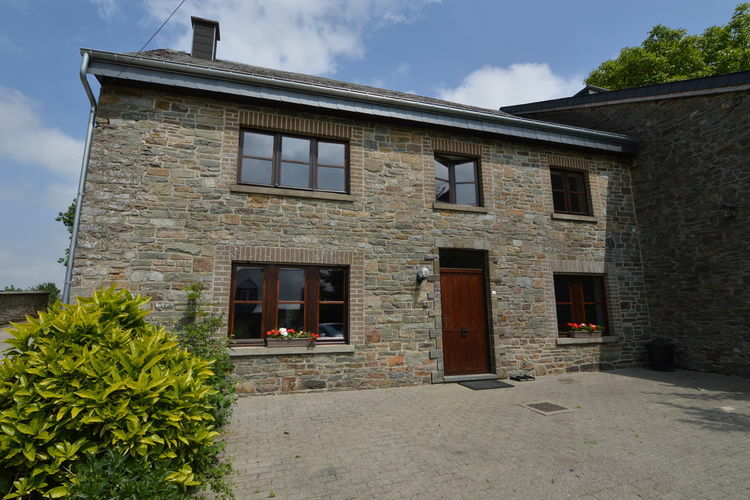 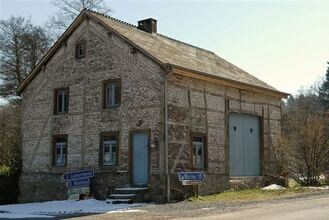 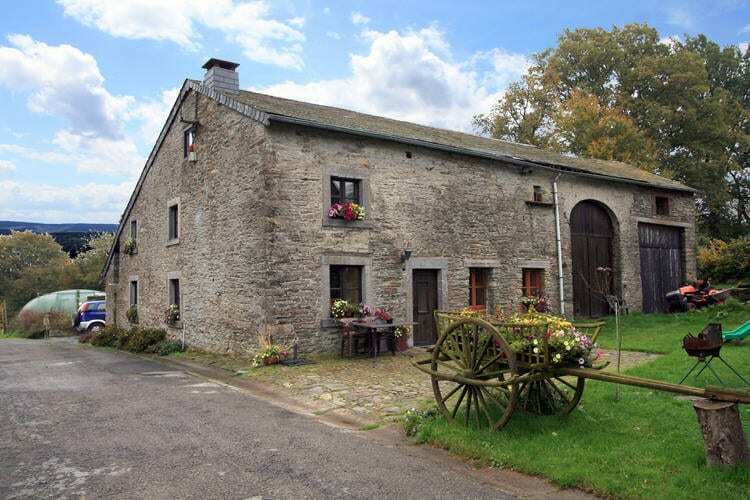 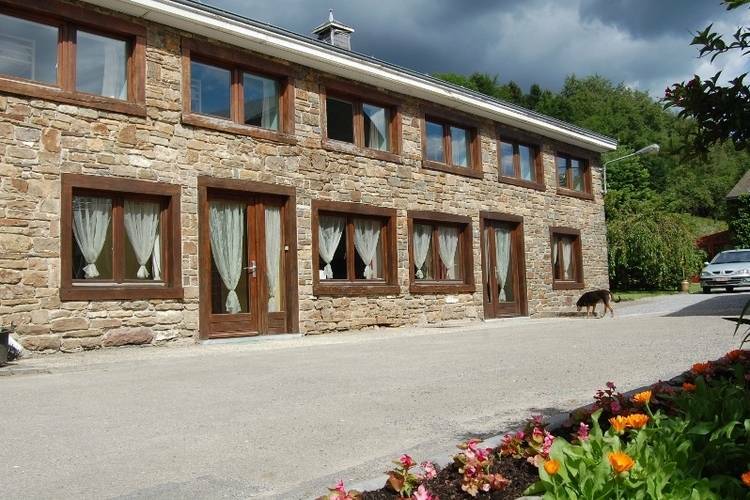 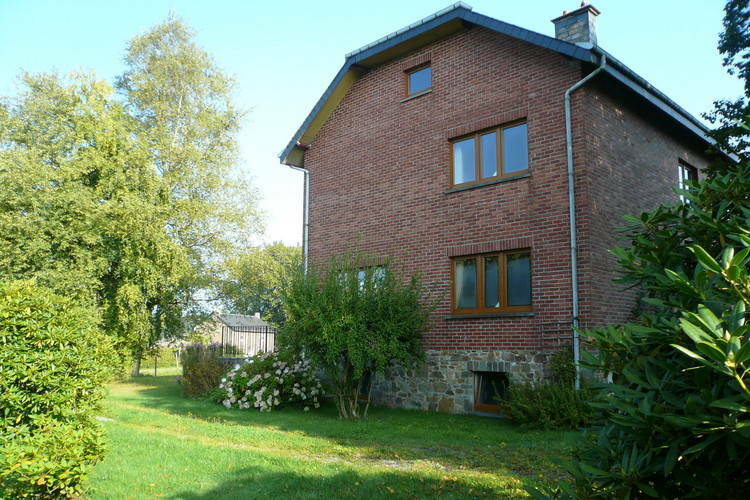 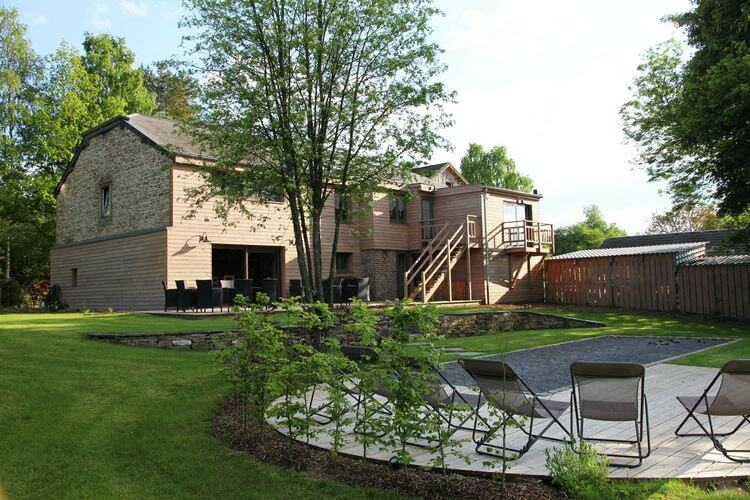 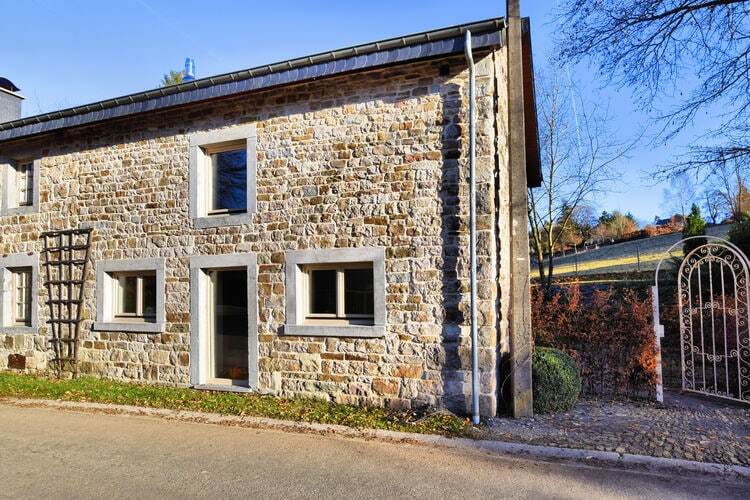 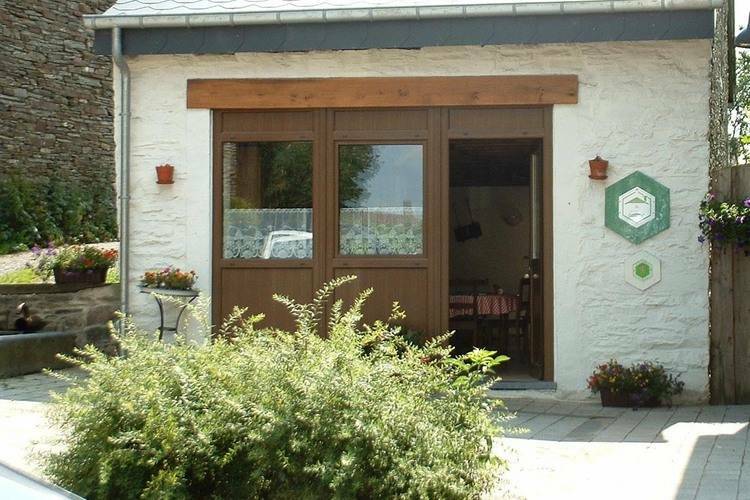 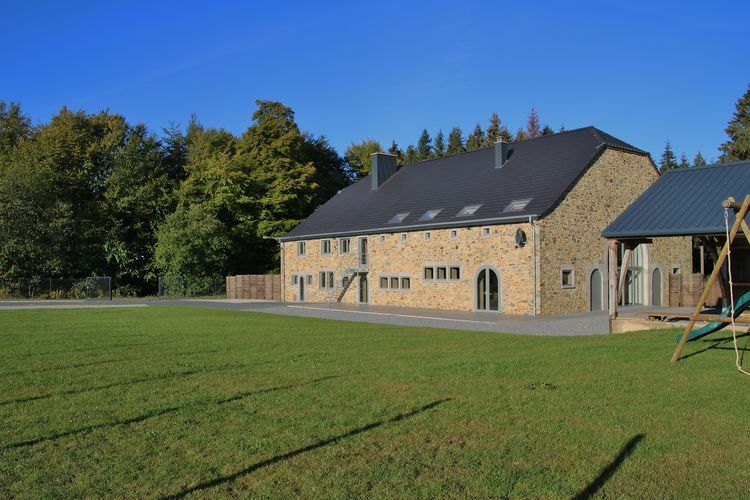 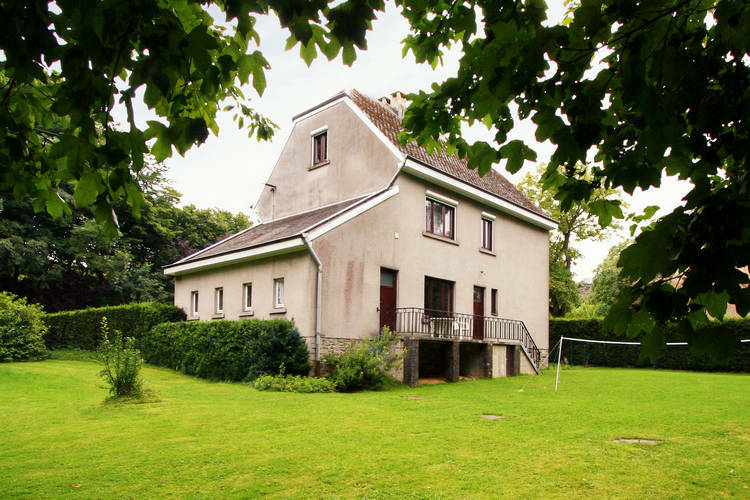 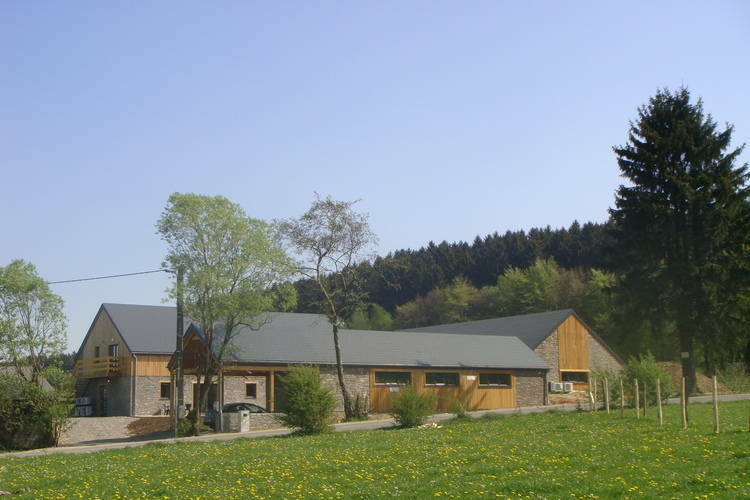 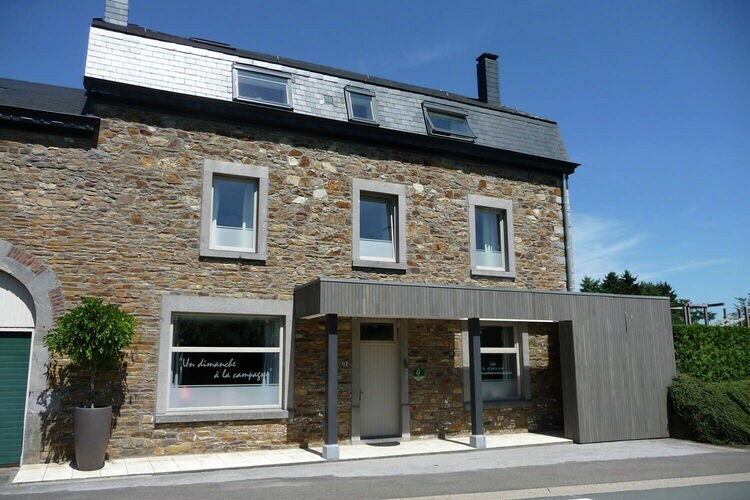 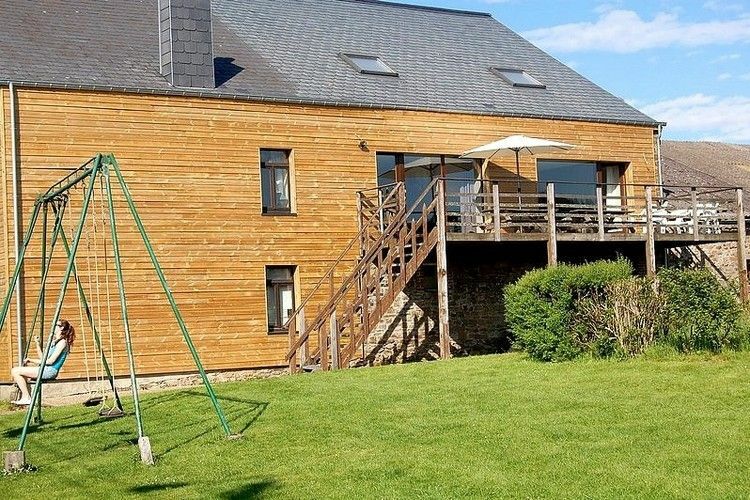 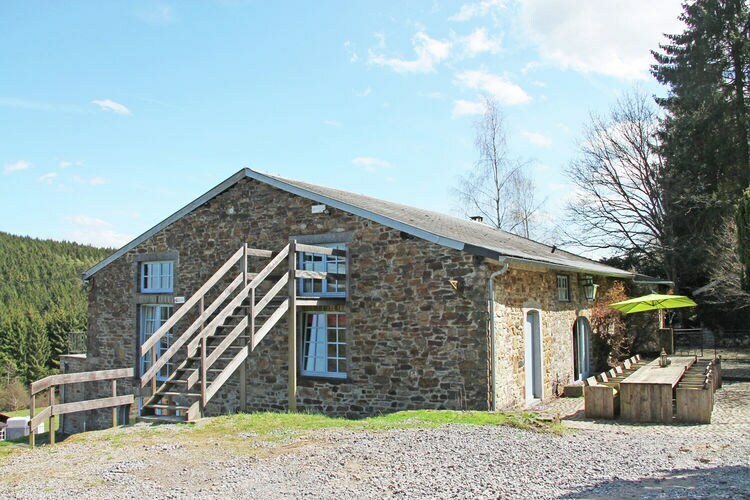 Come and discover the fairy tales of your childhood in this pleasant Ardennes holiday cottage! 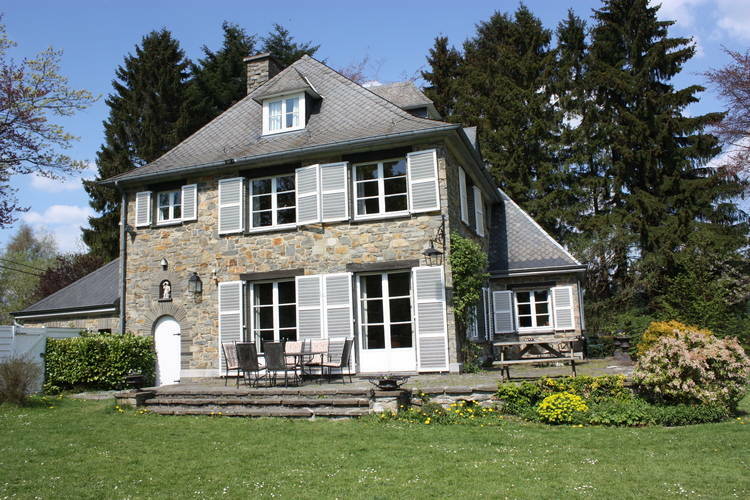 The right wing of this chateau is situated in the heart of a quiet and green paradise. 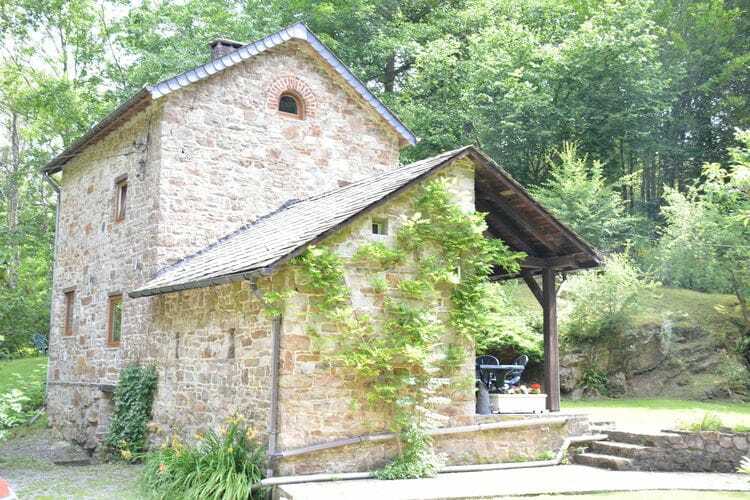 Located on the village square, onumental, deluxe gite. 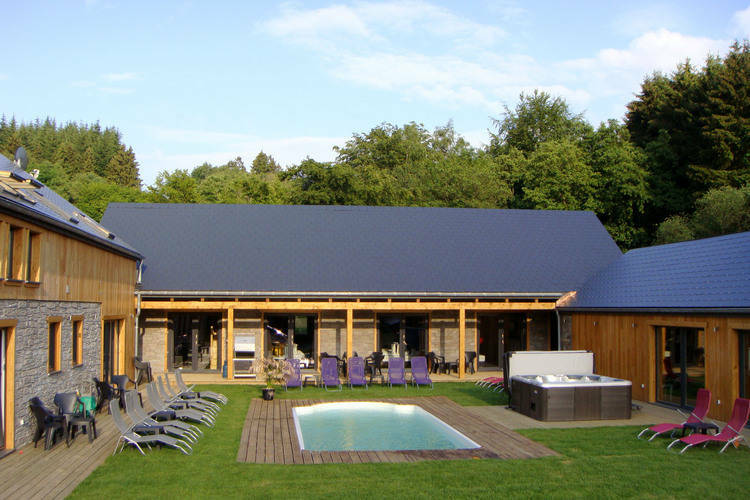 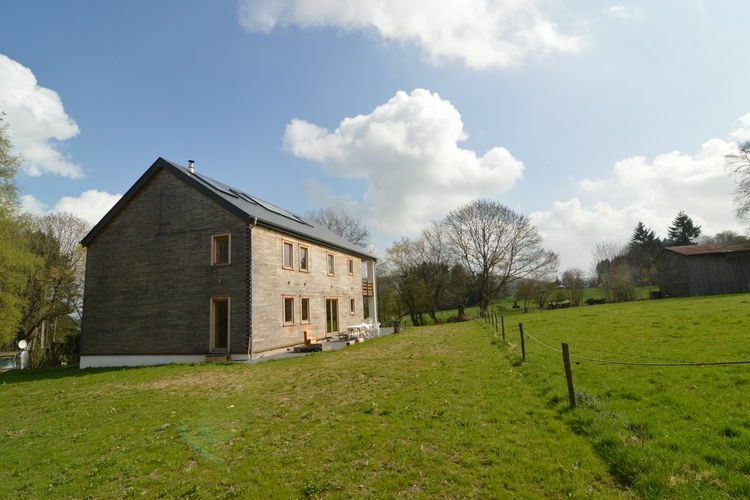 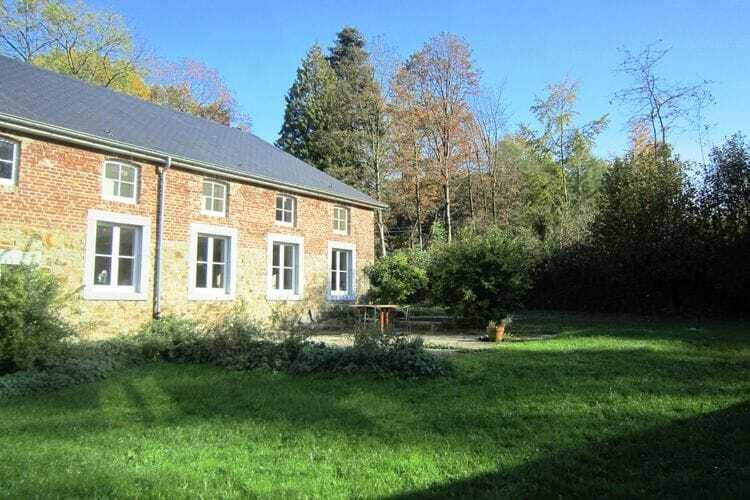 Renovated gite out of 1790, in the middle of peaceful nature.